Four Square Roof Cleaning | If The Stains Stay, You Don't Pay! Four Square Roof Cleaning uses a 3 step cleaning process to clean your roof and protect it from those unwanted stains coming back. Four Square Roof Cleaning was the first company in Fort Wayne to Use a biodegradable cleaning agent. We are also the only company that offers a yearly maintenance plan after the warranty expires. Is to stay Fort Wayne’s number one roof cleaning company with hard work and quality products. We are proud of are A+ Rating with the Better Business Bureau and strive to go hire. 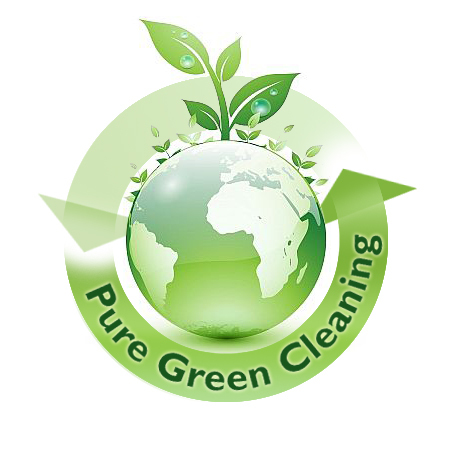 We will work hard to earn your business with quality eco-friendly products and efficient work. Most of are business comes from referrals and other happy customers. We Are Proud Of Our Work! Let Us Show You Why!